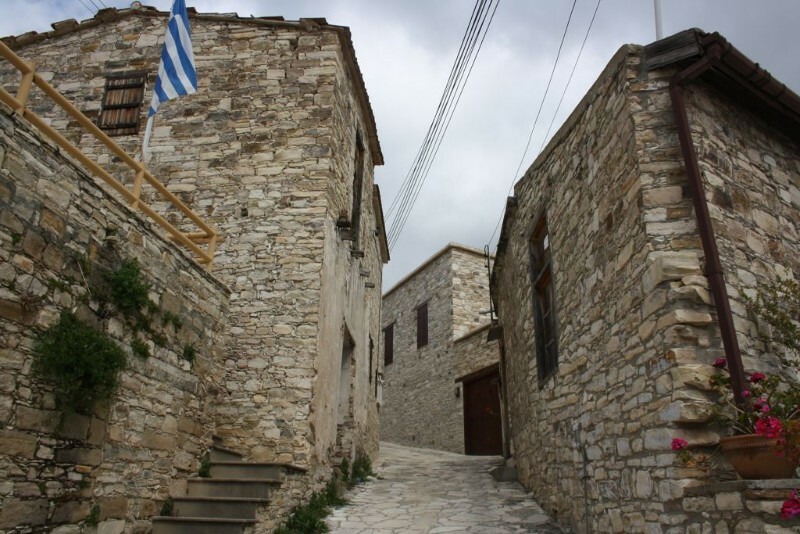 Vavla is a scenic village located in Larnaca Region, at about 470 meters of elevation and borders with the villages of Layia, Ora, Kato Drys, Lefkara and Chirokitia. 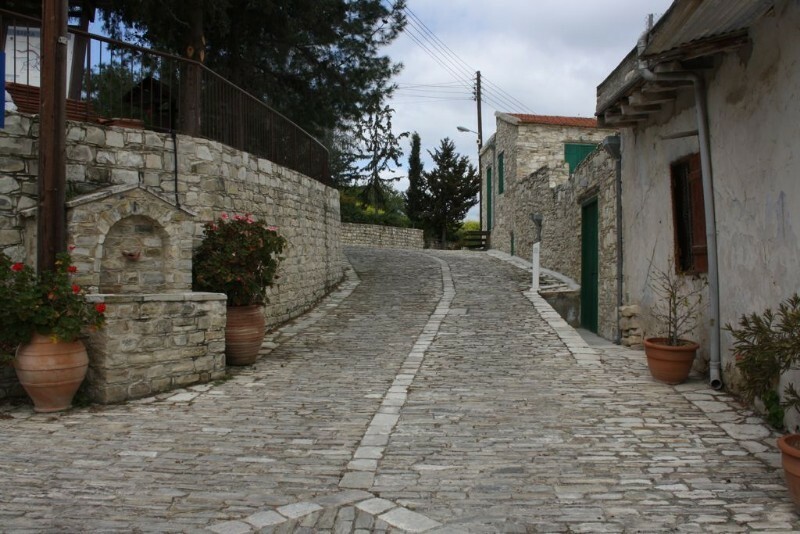 According to historian Nearchos Clerides the village was built around 1450AC. 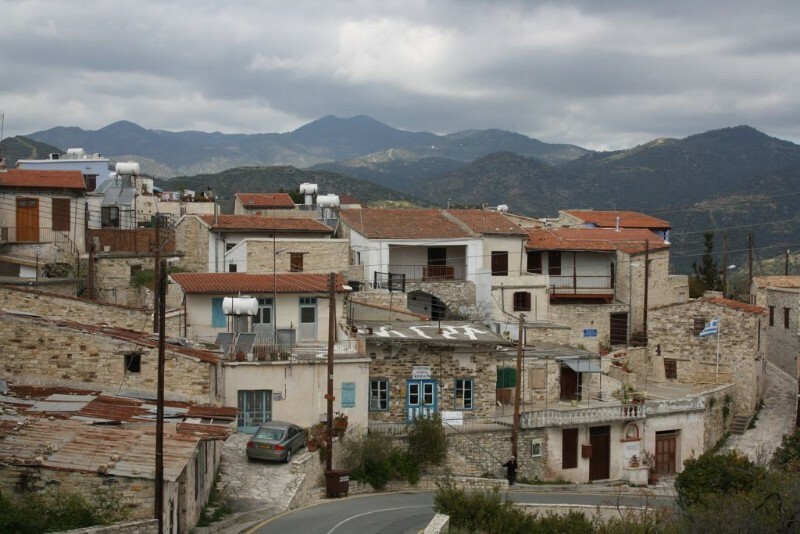 The village name has two versions for its origin. 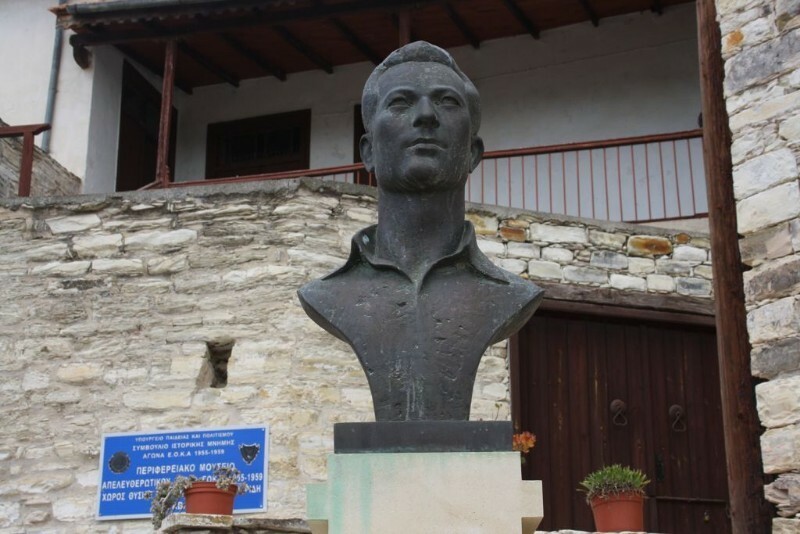 The first version says that the name Vavla derives from the name of the liege of the area, called Vavyla. 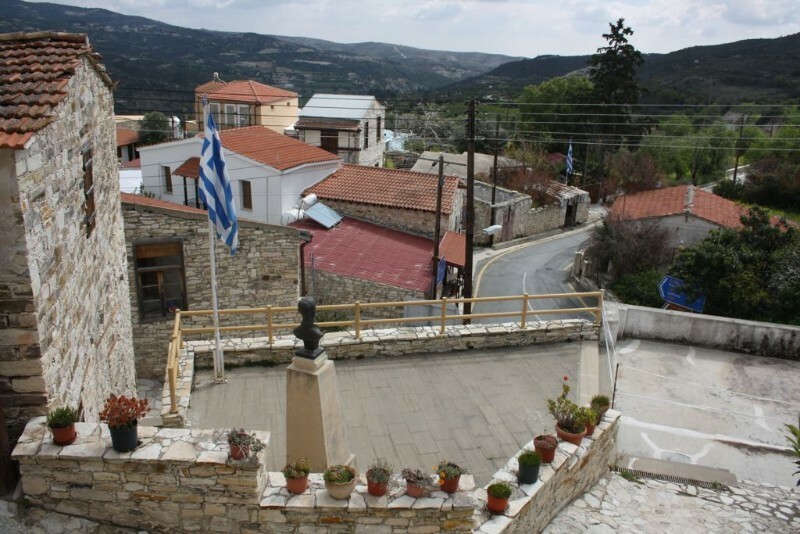 Vavyla was the liege of Vavla, Lefkara and Kato Drys. 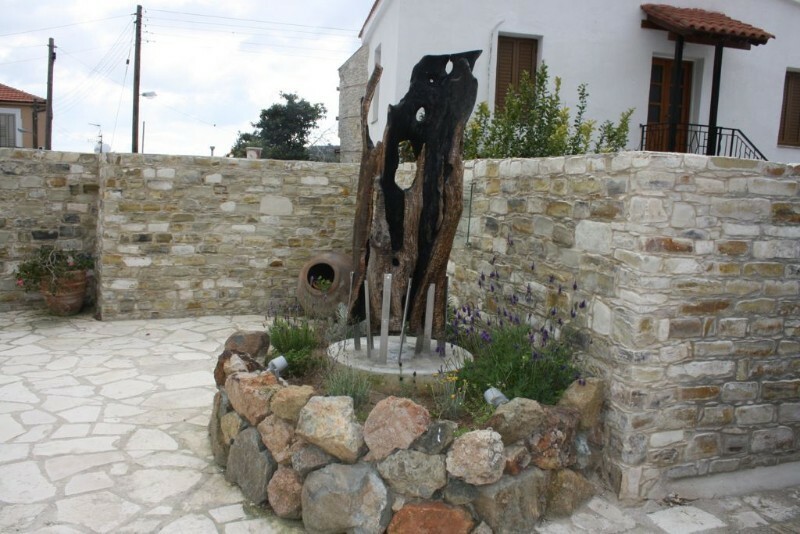 The second version is based upon an acacia plant, that was found in Egypt and used for building ships. 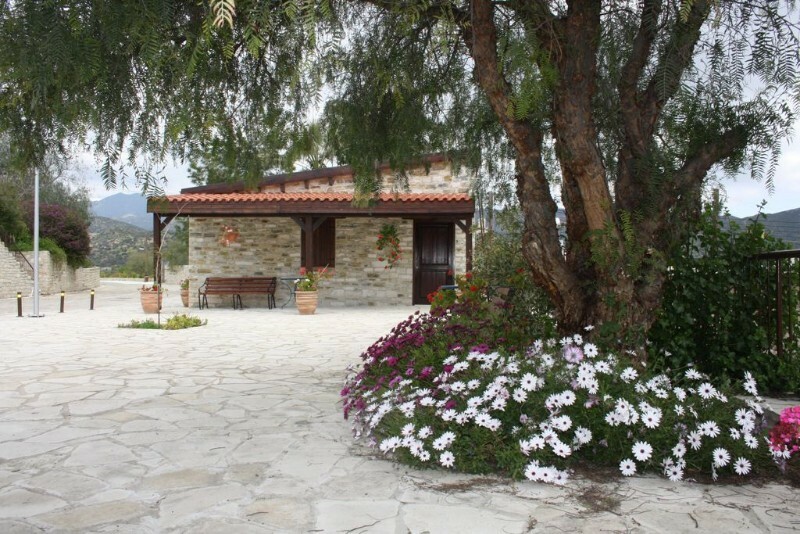 This acacia tree was named vavla and there are indications that the plant was imported to Cyprus island at the time. 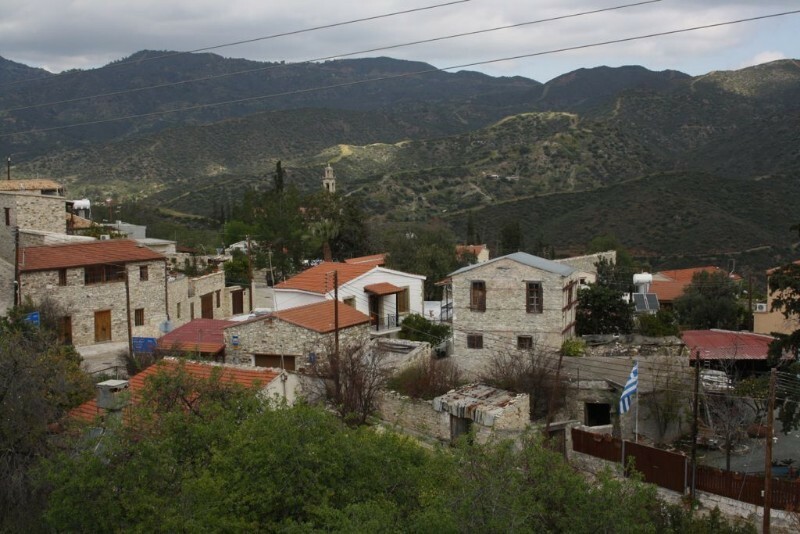 Even though Vavla is in a central location and has fertile soil, the local residents never managed to establish their lives at the village and due to this Vavla residents are just below one hundred. 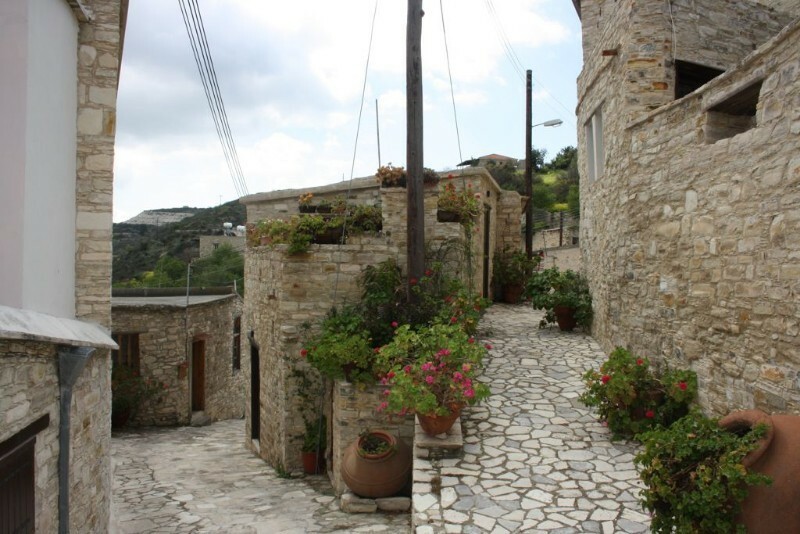 During the weekends though, the village is coming to life due to the visitors that accommodate to their own holiday home or stay at an agritourism accommodation. 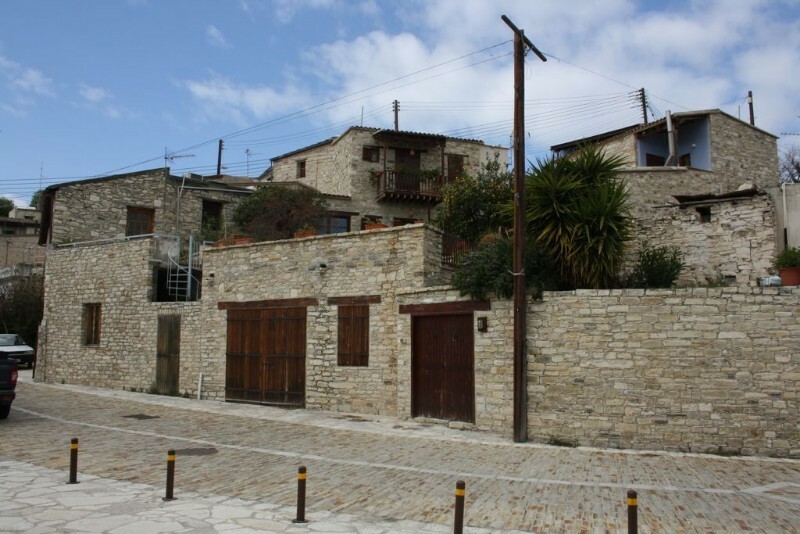 Vavla is wonderful village that one can visit for relaxation out of the fast and stressful city life. 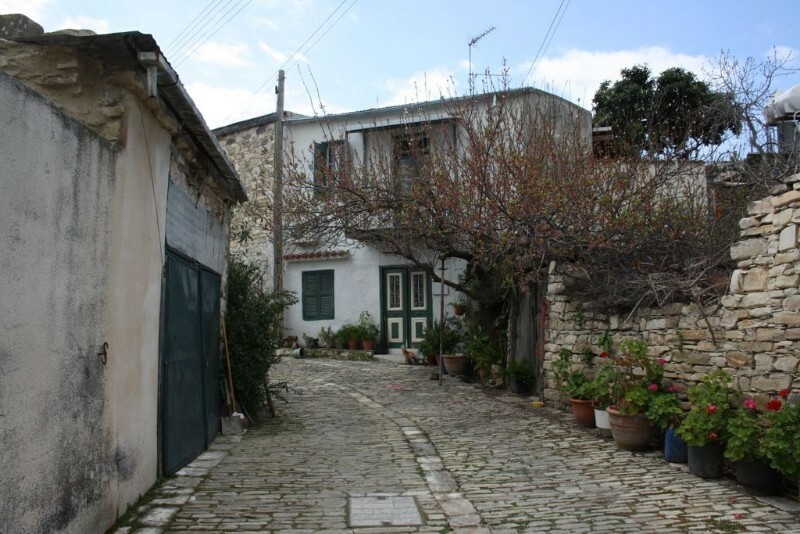 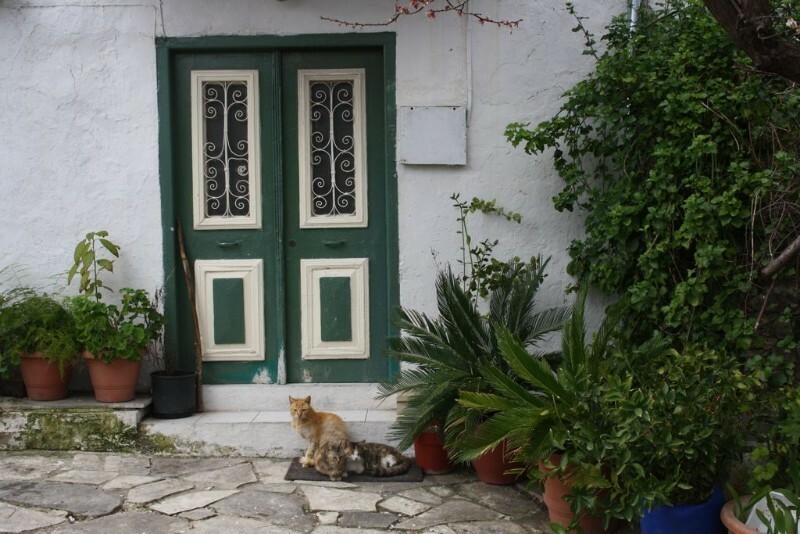 The visitor can walk through narrow cobbled alleys and enjoy the traditional architecture. 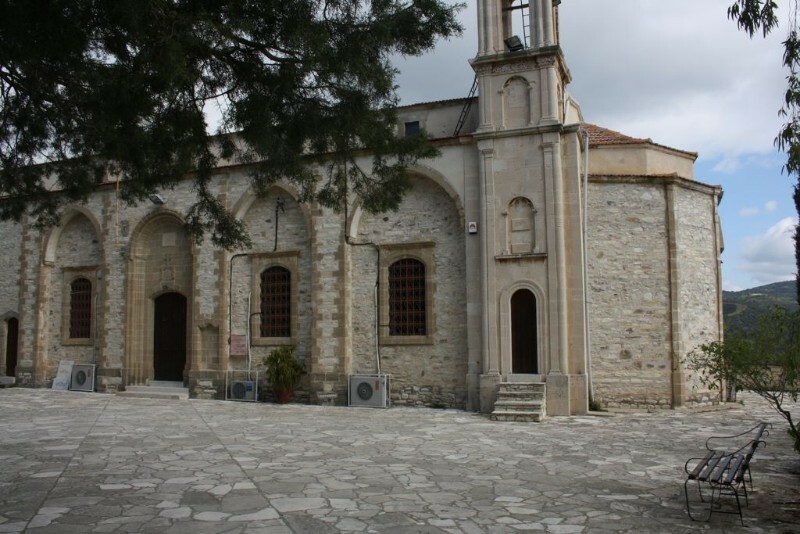 There are three churches and one monastery in Vavla. 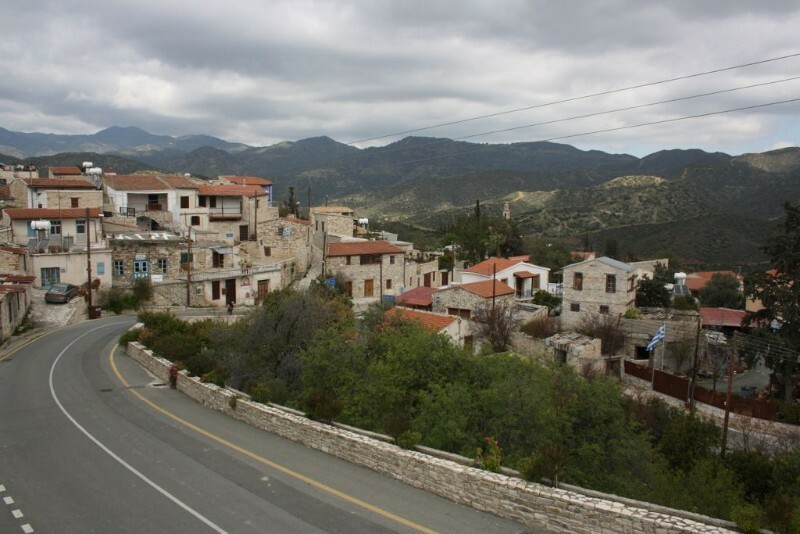 The three churches are the Saint George’s, which is the main church of the village, the church of Archangel Michael, which is at the entrance of the village and the church of Panagia tis Agapis (Holy Mary of Love), which is located three kilometers north of the village and at the banks of Saint Minas’s river. 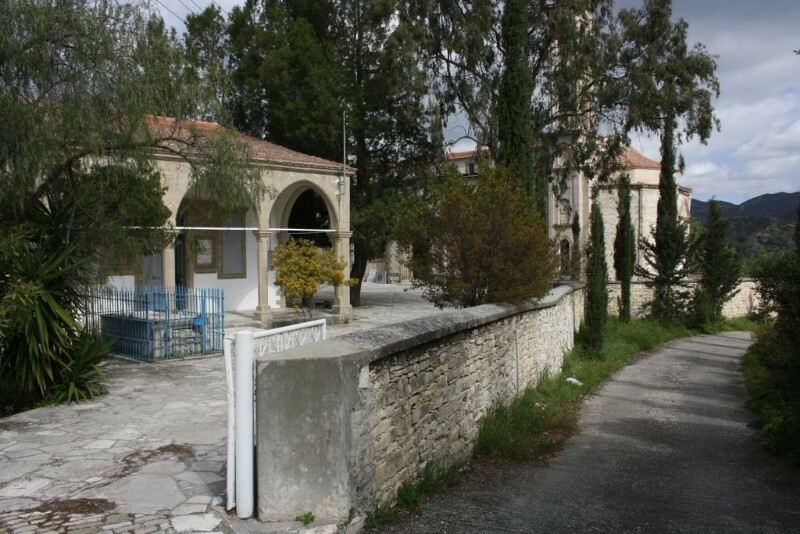 The Panagia tis Agapis might be a unique church based on its naming. 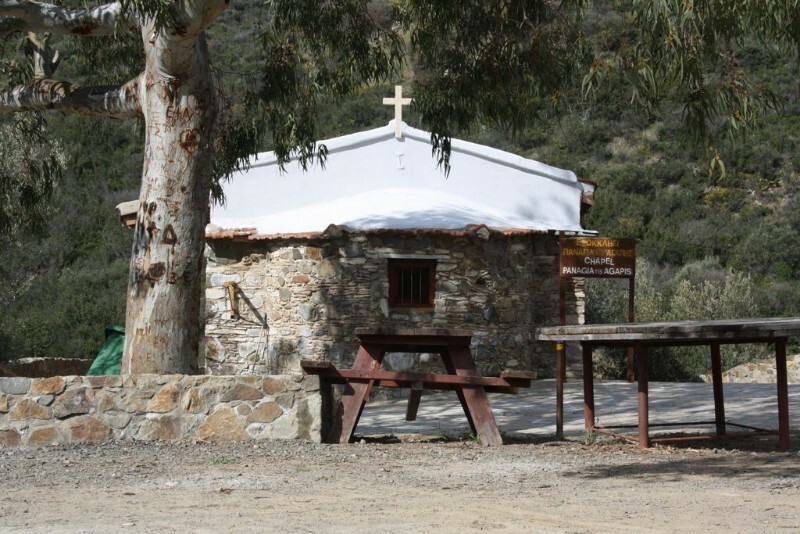 It is a delightful small chapel, surrounded by an idyllic environment. 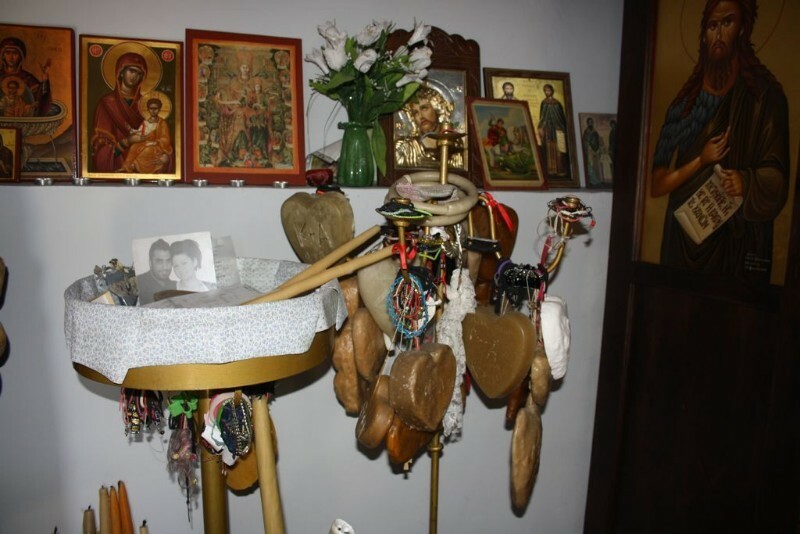 At this chapel many lovers come to seal their love to each other or to summon the help of Holy Mary and solve their love problems. 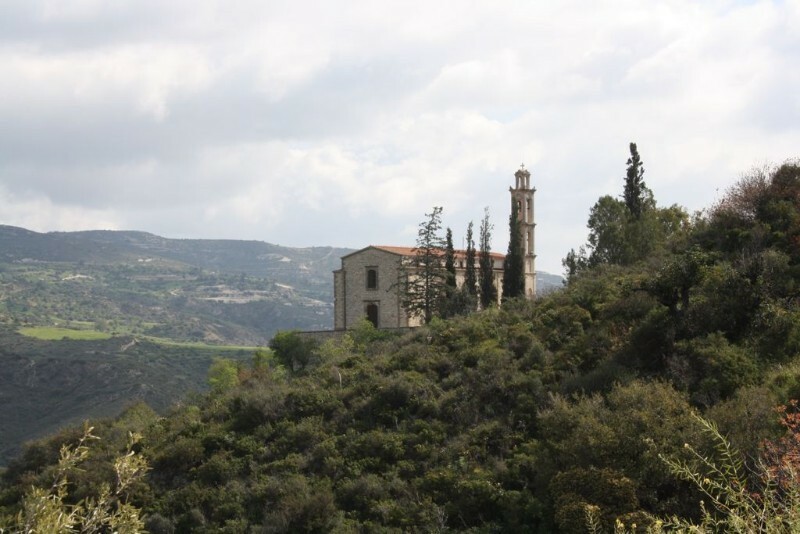 At the east of the village, on the road leading to Kato Drys, one can find Saint Minas’s monastery which is one of the biggest monasteries in Cyprus. 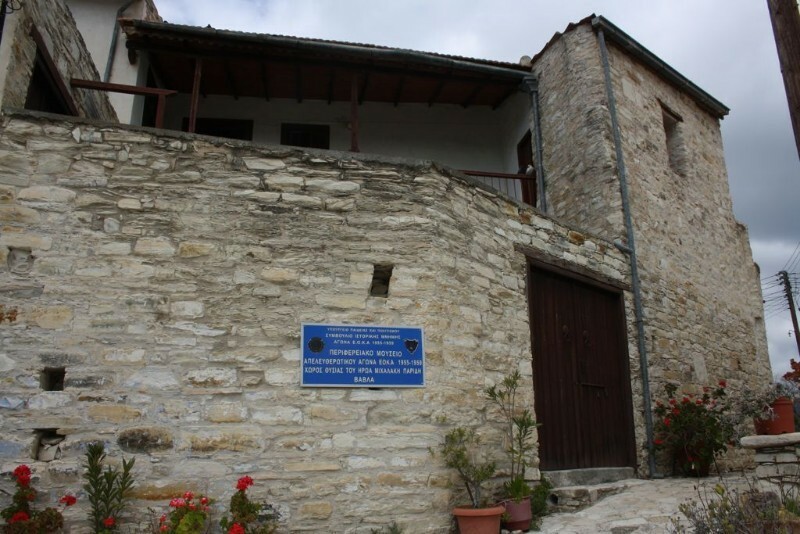 One can also visit the museum of Liberating War of 1955-59. 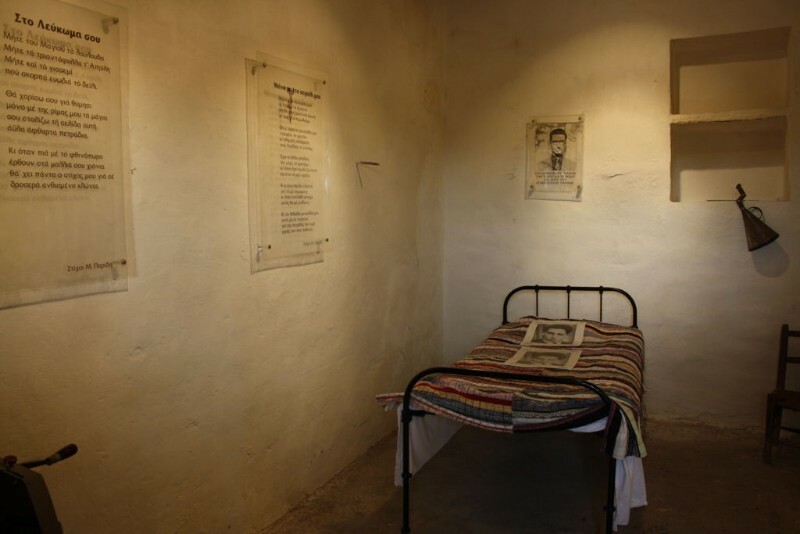 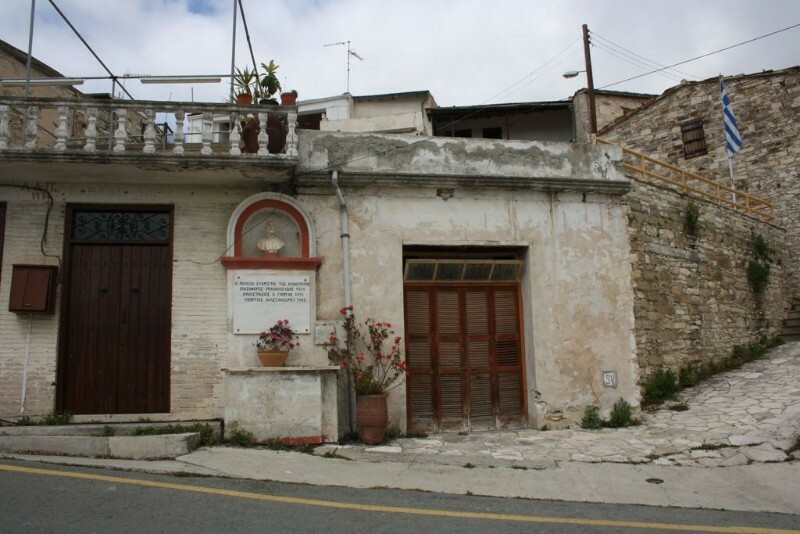 Many of the local residents were revolutionaries of the said war and part of EOKA revolutionary movement. 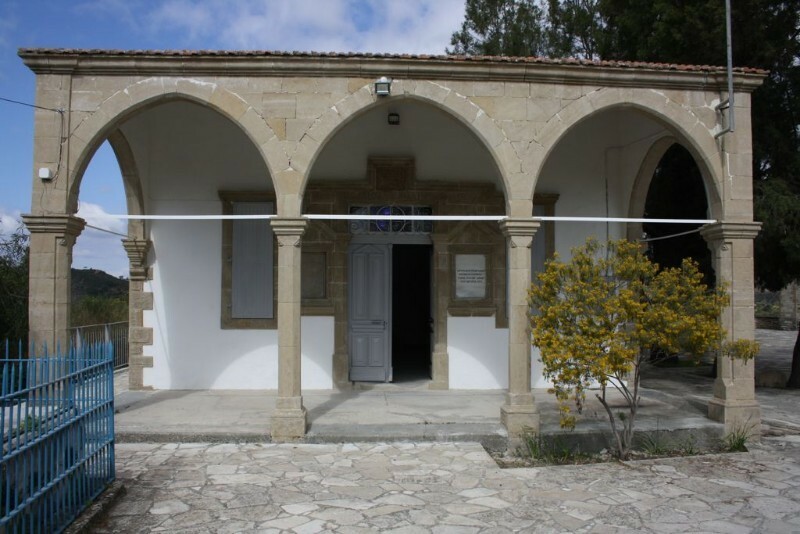 The exhibits of the museum are personal items of one of the revolutionaries, Michalakis Parides, which was the chief of the Larnaca Region. 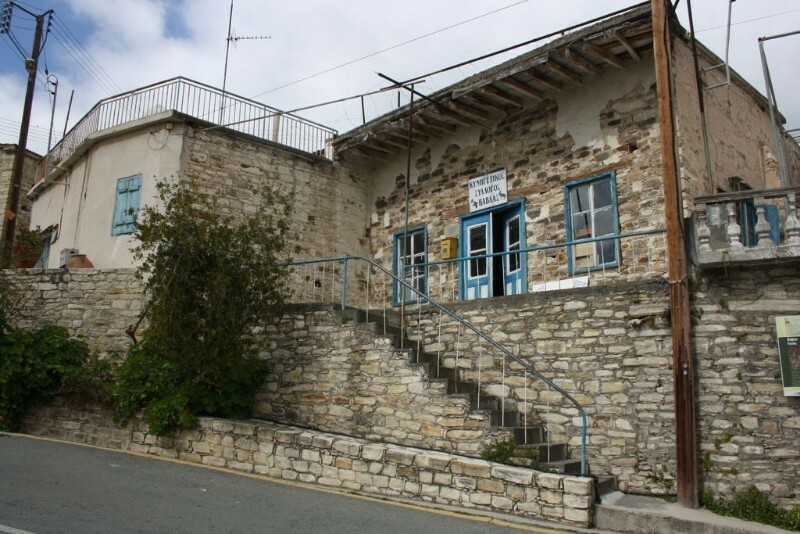 Meanwhile agricultural tools are exhibited at the museum, which were used by Vavla’s farmers during the precedent century. 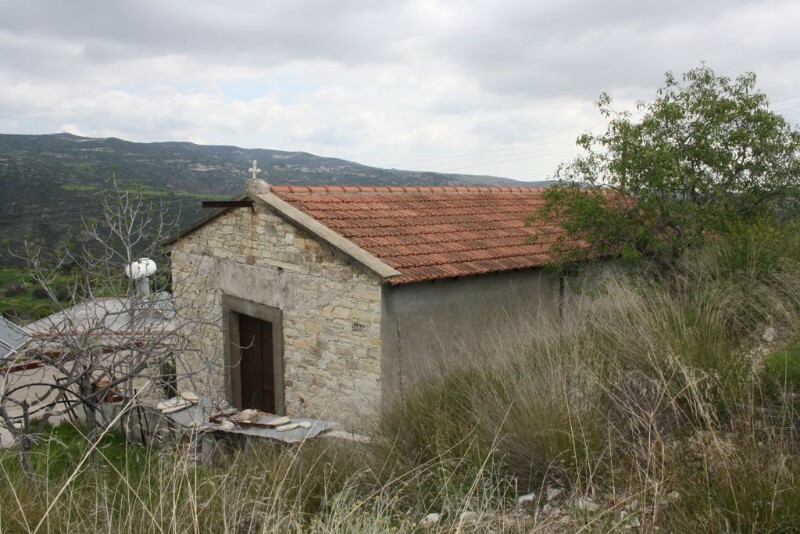 For the nature lovers there’s a Nature Trail at the location, which is 7 kilometres long and starts from the centre of the village, passes through the Panagia tis Agapis chapel and along the bank of Saint Minas river and ends at the centre of the village. 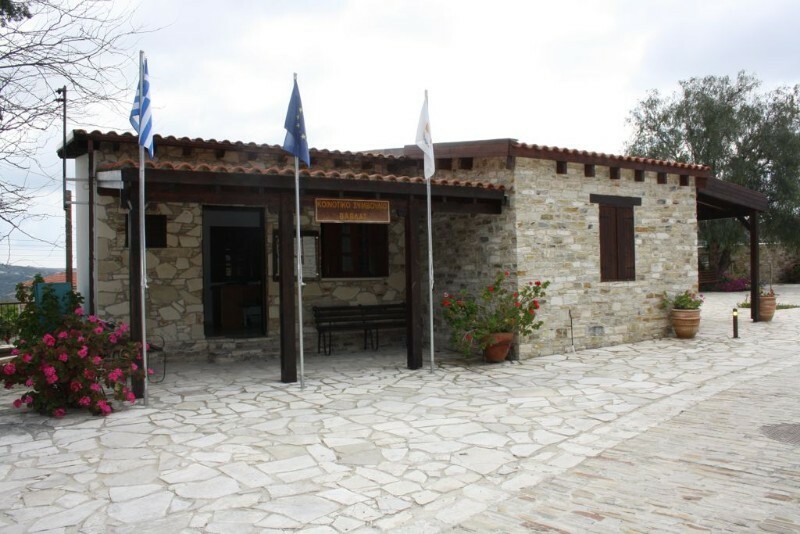 There’s also Ecophysis which is a workshop for extracting and bottling of honey, that can be a pleasing experience for the visitor. 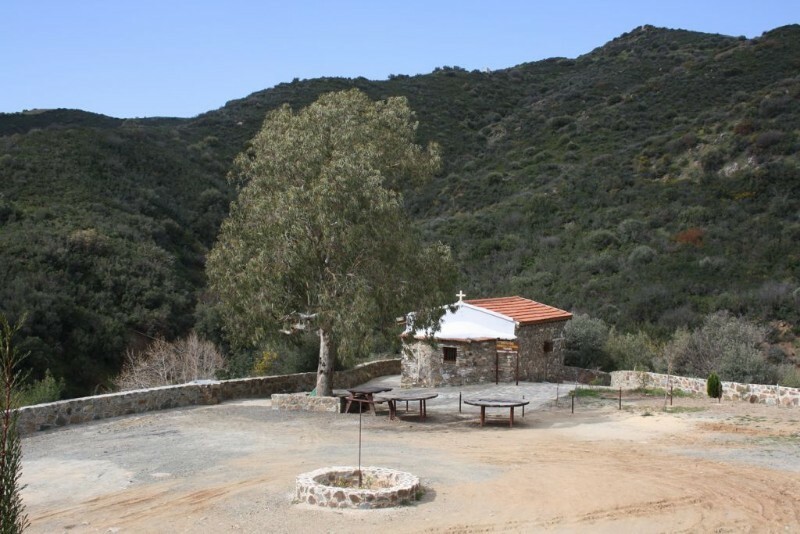 The workshop starts with hiking, in order for the visitor to see the plants and flowers which the bees are attracted and fed to and then one can watch the entire process up to the final stage of how to produce honey. 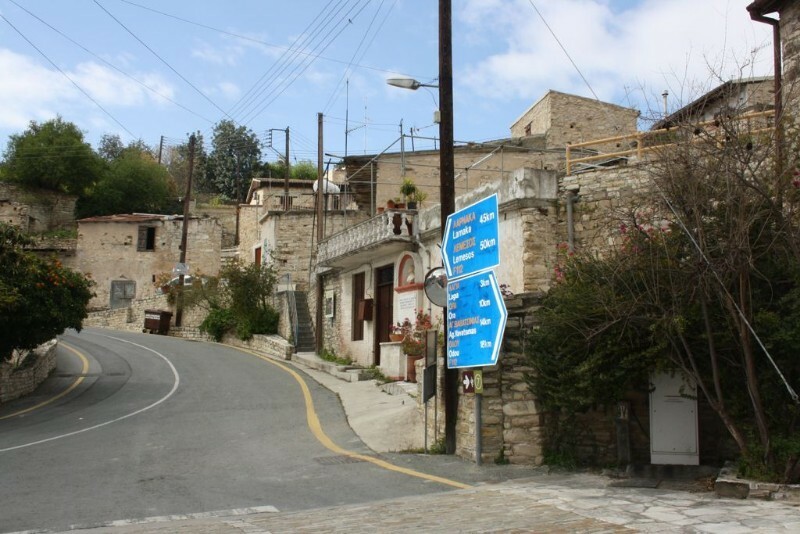 After all, Vavla is famous for its honey business and the honey produced in the village is sold throughout the island. 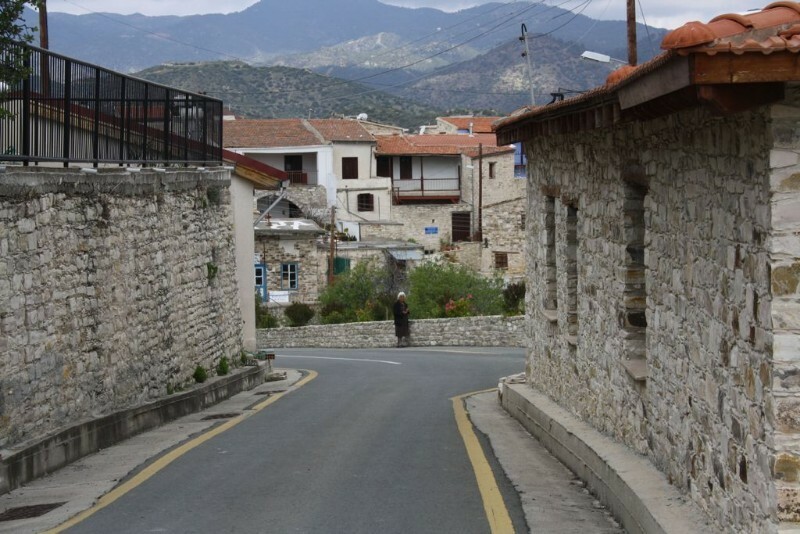 Vavla, even though is a small village, it can win the heart of the visitor due to its simplicity, beauty and scenery.